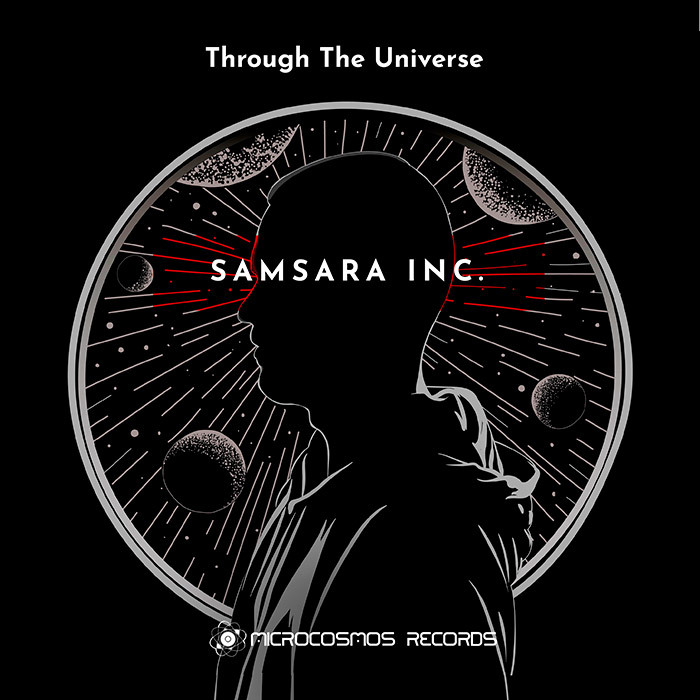 Microcosmos Records presents the Kayatma – Essence. This is not mere music. This is a river of sound flowing from person to another, enticing and uniting all with its celestial ambiance made from joyful memories and great expectations. We’ve placed a piece ourselves into this album, and we extend our hands to invite you on our journey through motion, space and time. Join us as we escape the grey of everyday life and edge closer and closer to a colorful and radiant paradise, embracing the infinite and becoming one with the sounds and each other. 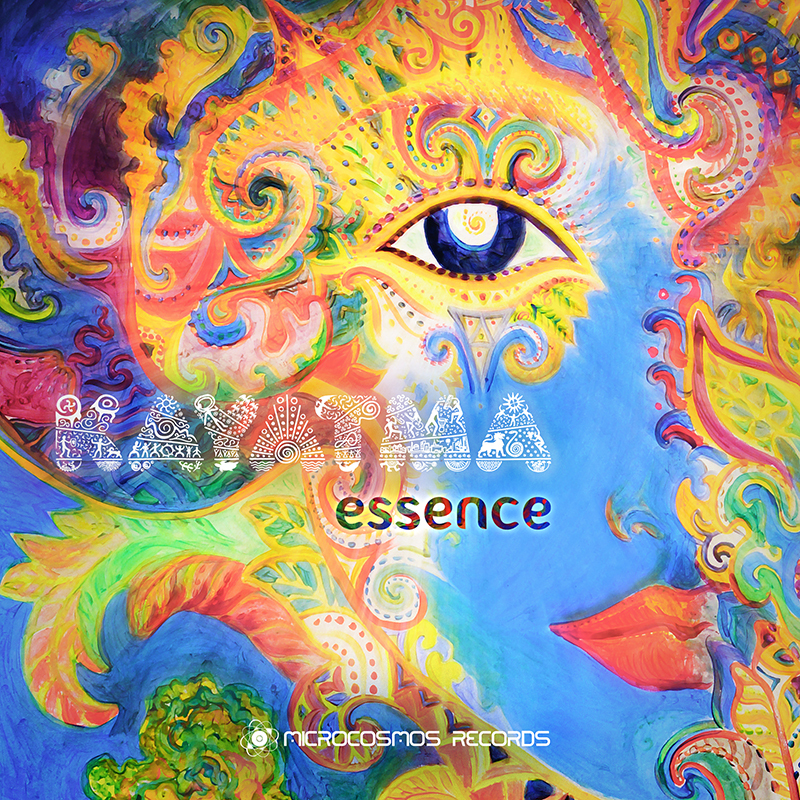 Kayatma’s second album, Essence, is no less captivating than their first release, brimming with colorful and exotic melodies and beats produced by a variety of performed by many talented musicians. Electronic meets acoustic to soothe the mind with strings and keys in Essence’s lounge tracks, while screeching pipes and frantic breakstep beats bring out the party animal within us.. 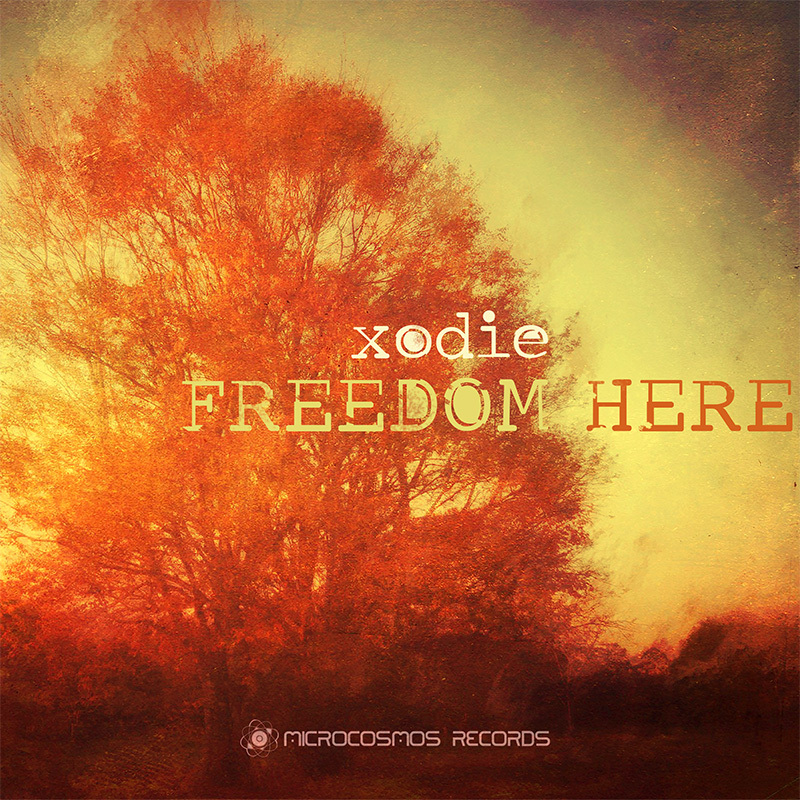 Dramatic sincerity of sound opens up your heart as marvelous female voices brightly illuminate melancholy soundscapes, accompanying bells, gamelans, and gentle beats played on steel tongue drums. The range of emotions on this album is endless. 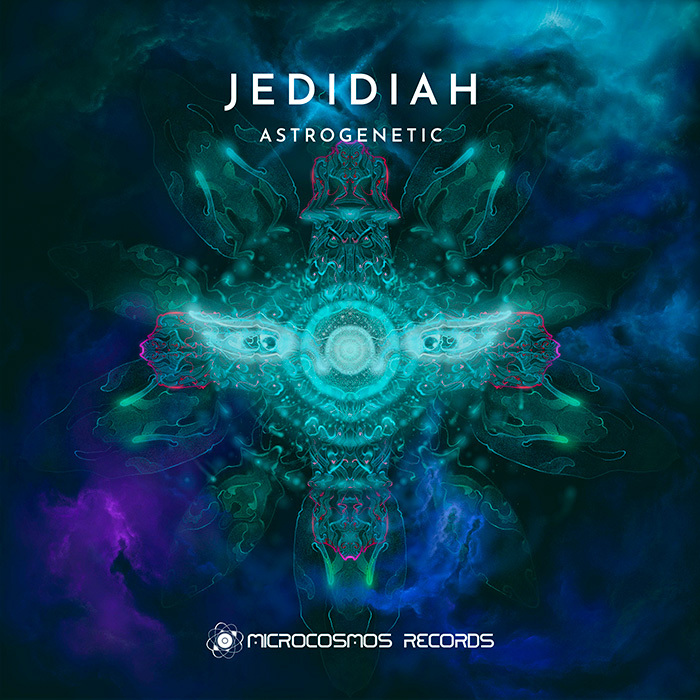 To truly capture the exotic essence of the album most of these magical sounds were recorded across different sessions all around the world by Saint Petersburg native Konstantin, a sound producer in the local scene. Every element- from the dramatic choirs and Indian harmonium, to the music box and the screaming geckos-organically fits into the album’s flow. Essence’s versatility allows it to be enjoyed anytime, anywhere, whether it’s on the road, dancing , resting, or in deep thought. Let the rhythms and flow rejuvenate your soul in active meditation, connecting you to your inner sun. You will feel the bond of your emotions and experience extending to every living being around us. In these rhythms lies the very heart of what connects us.